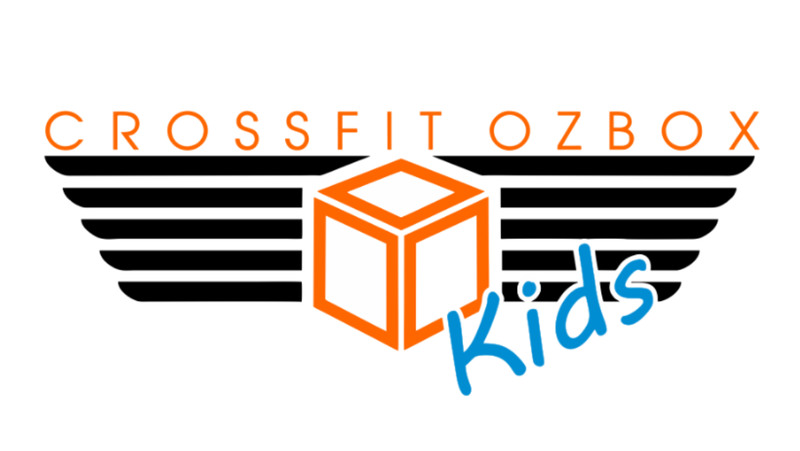 Crossfit is a fitness regimen that was created in the U.S by coach Greg Glassman. 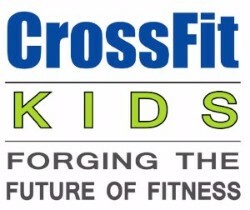 Glassman provided a clear and concise definition of fitness. 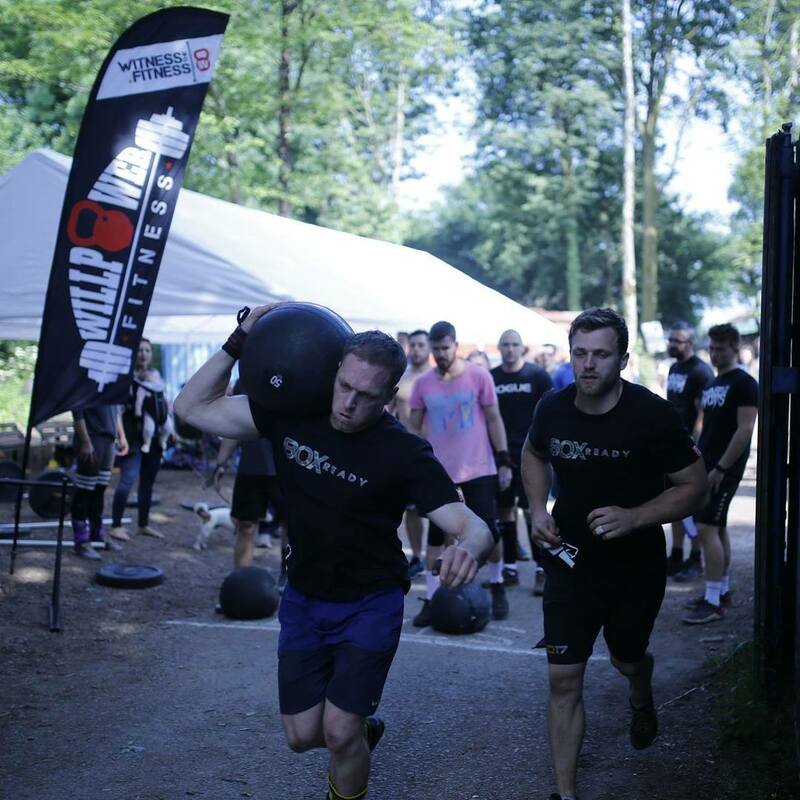 Constant variation of exercises and training methods eradicates any boredom. 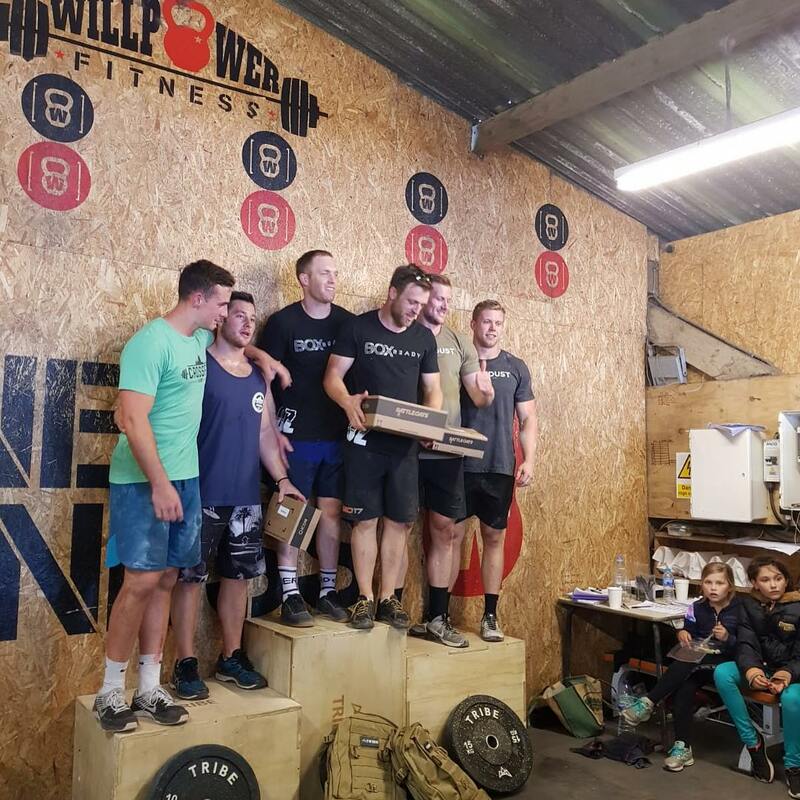 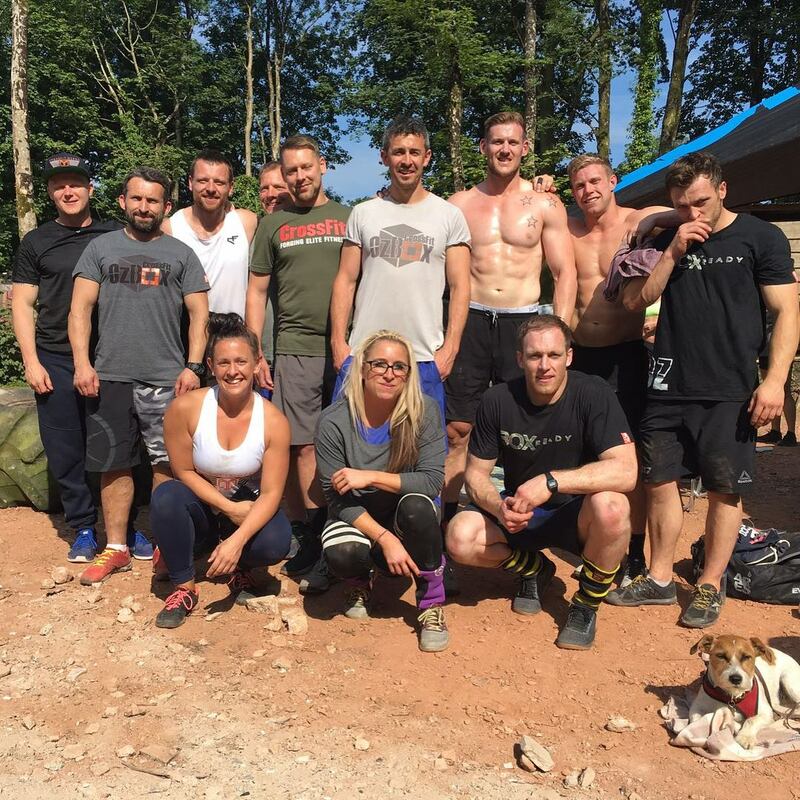 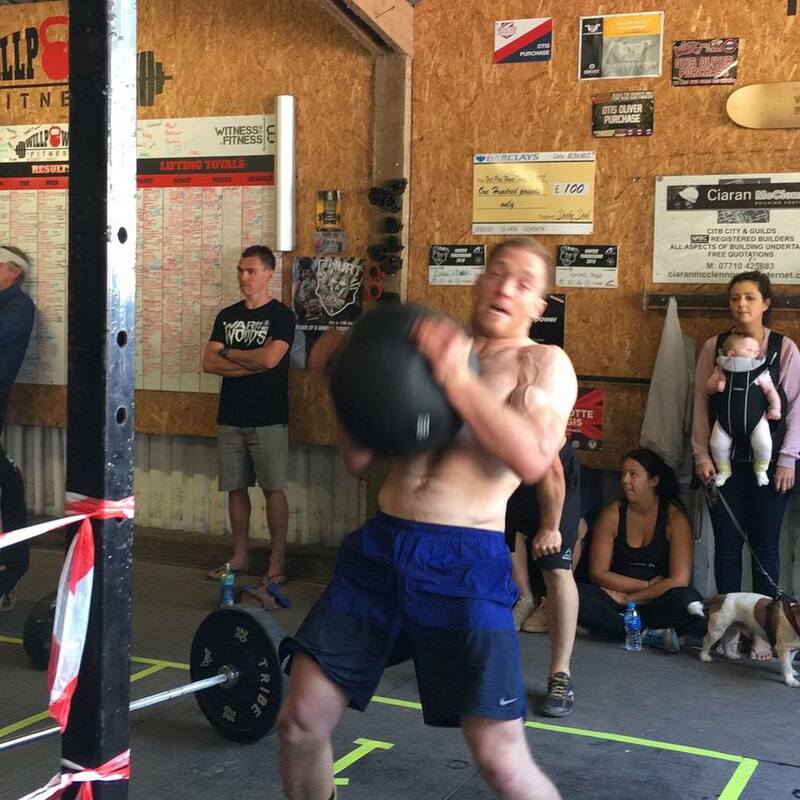 Methods such as running, rowing, skipping, kettle bell work, Olympic lifting, power lifting, gymnastics, med ball work, strongman work and all sorts of other wacky movements are ways we do this. 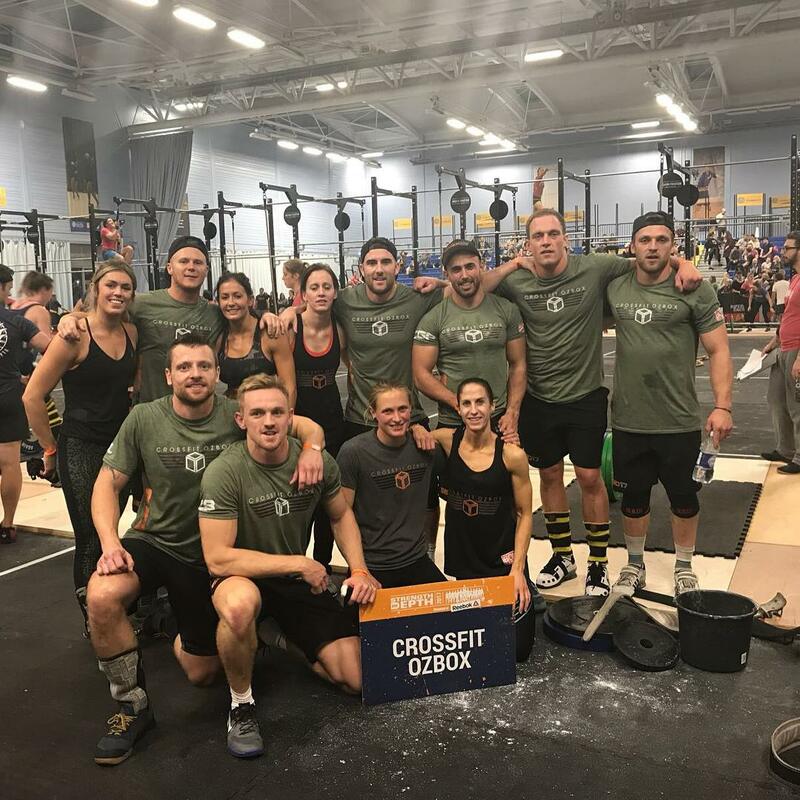 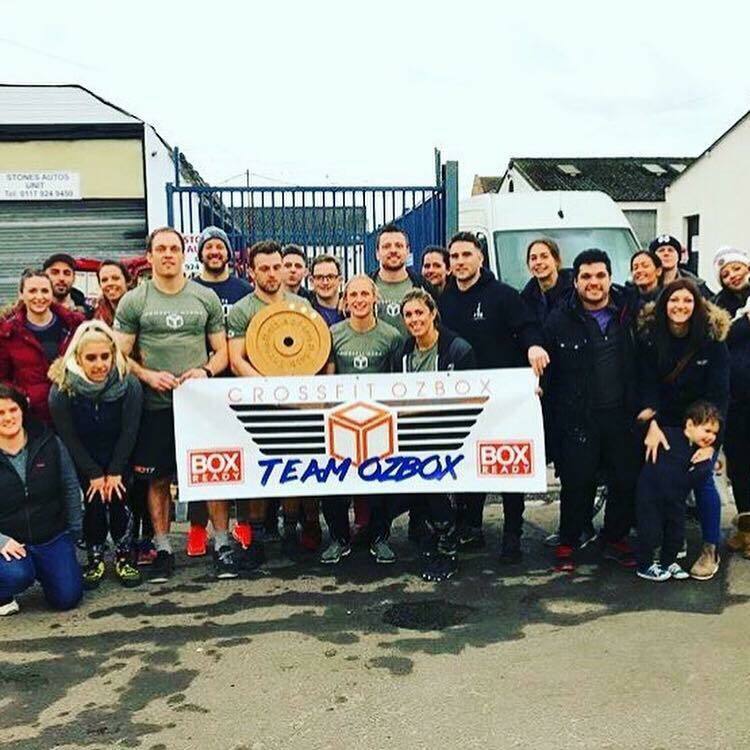 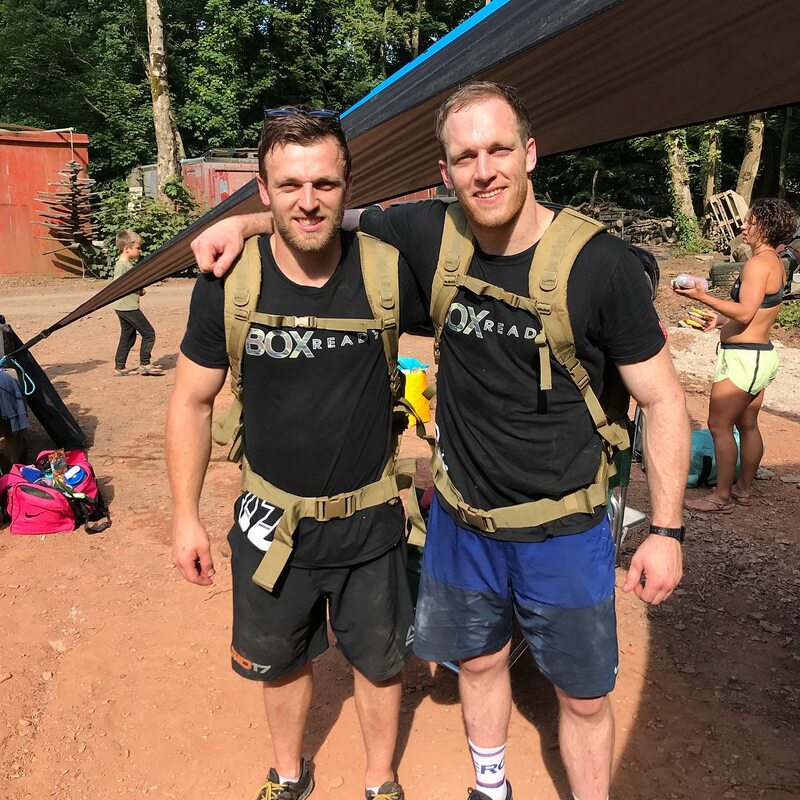 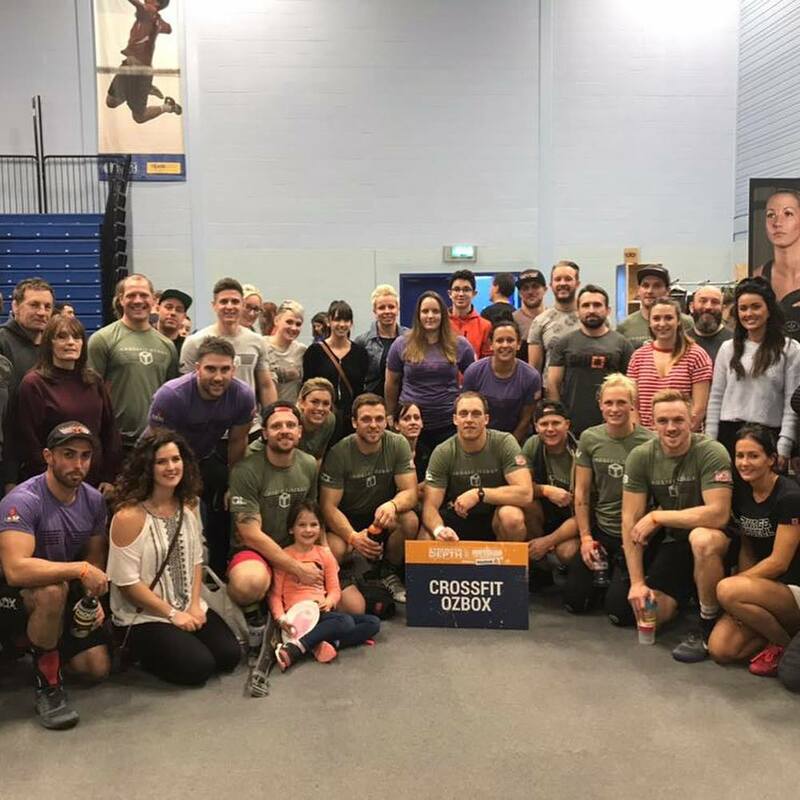 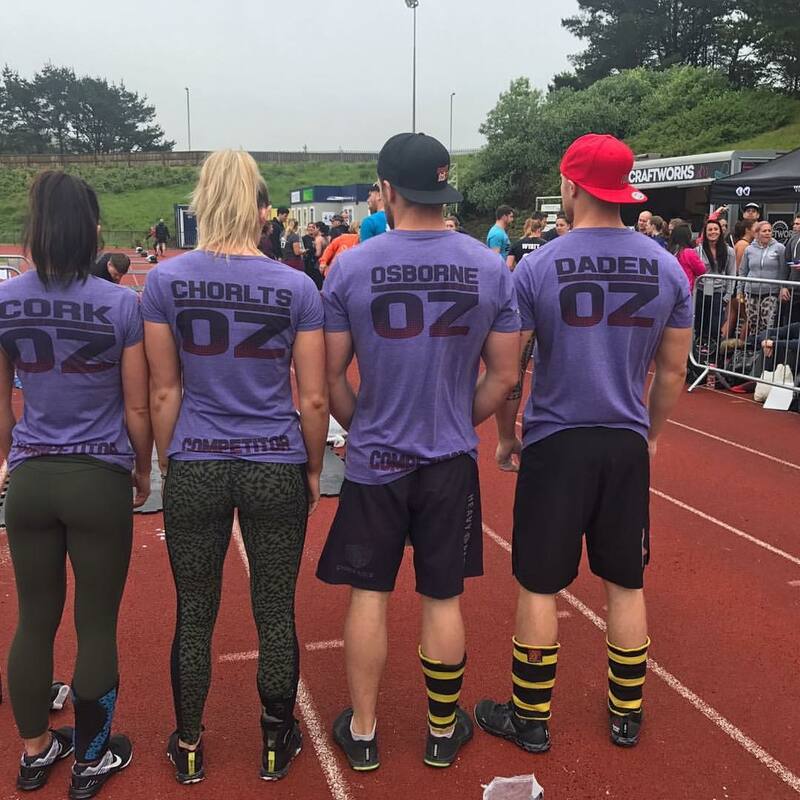 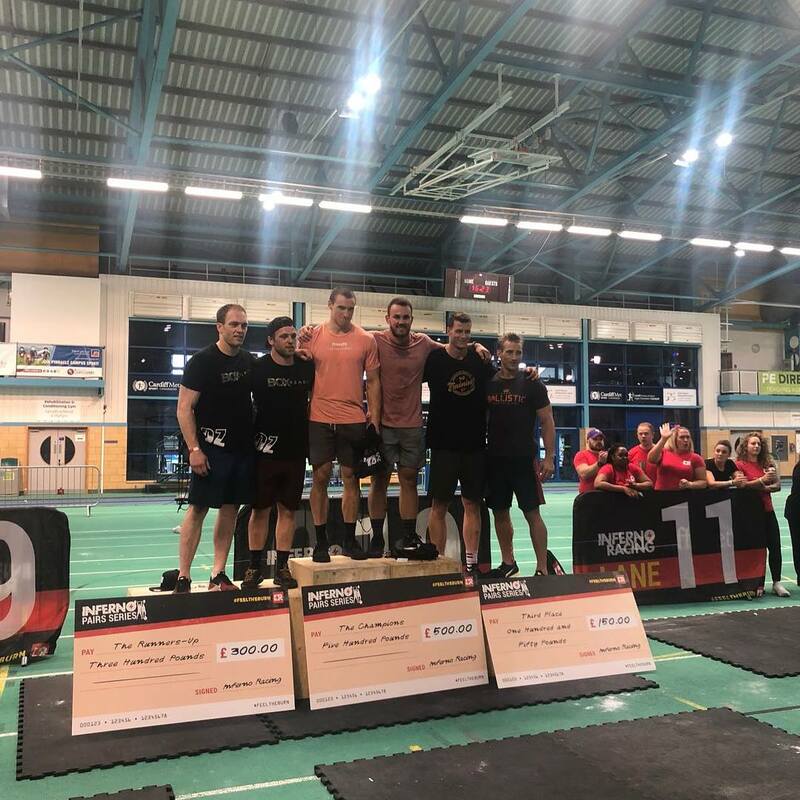 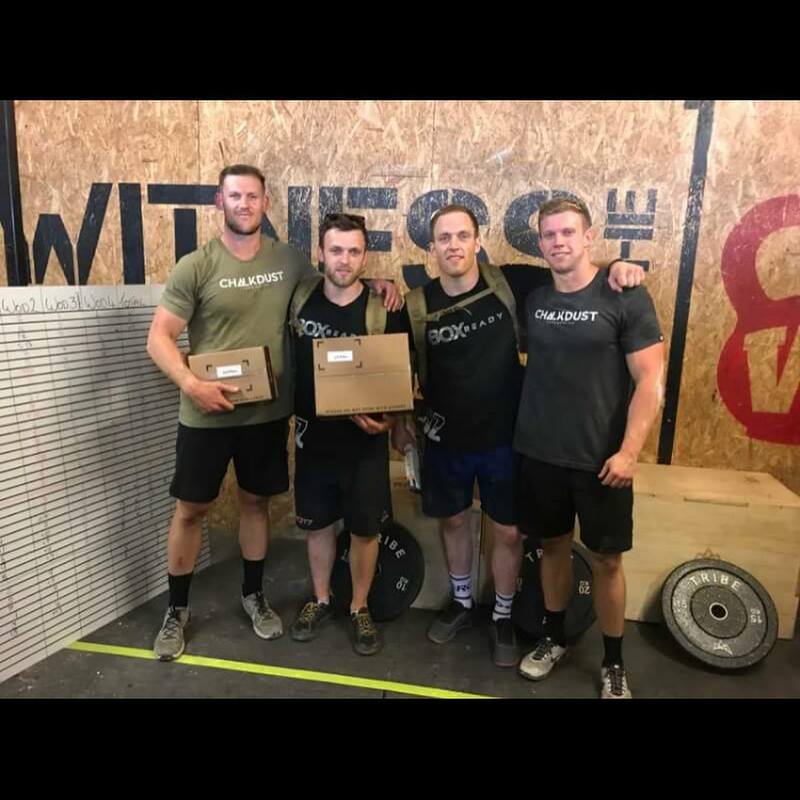 At Crossfit OzBox we are concerned with safely guiding and encouraging people through various training means which ultimately allows them to surpass their health and fitness aspirations and have fun while doing so. 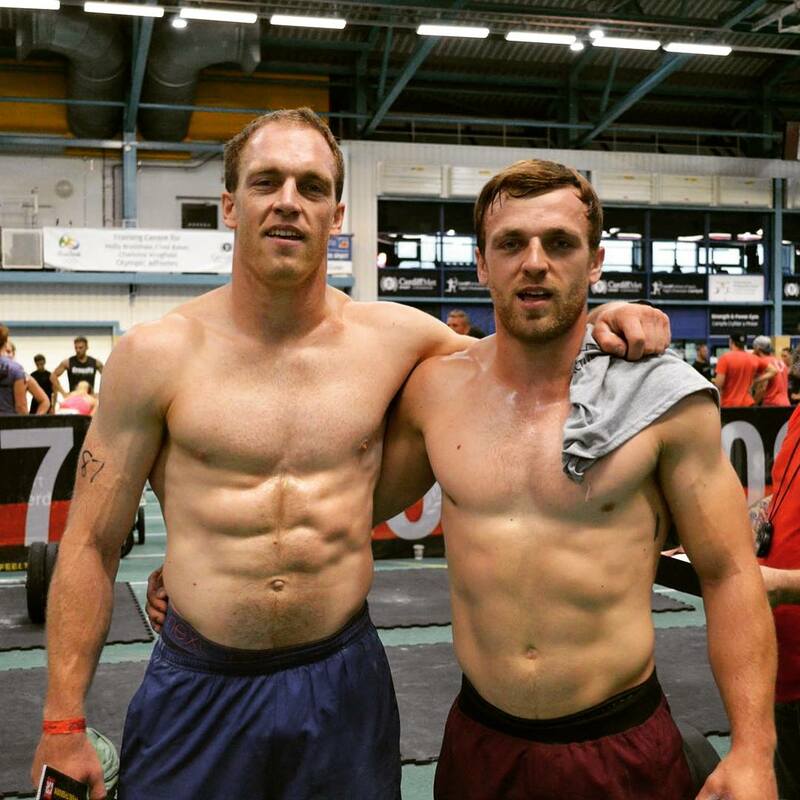 Crossfit is simply the "sport of fitness". 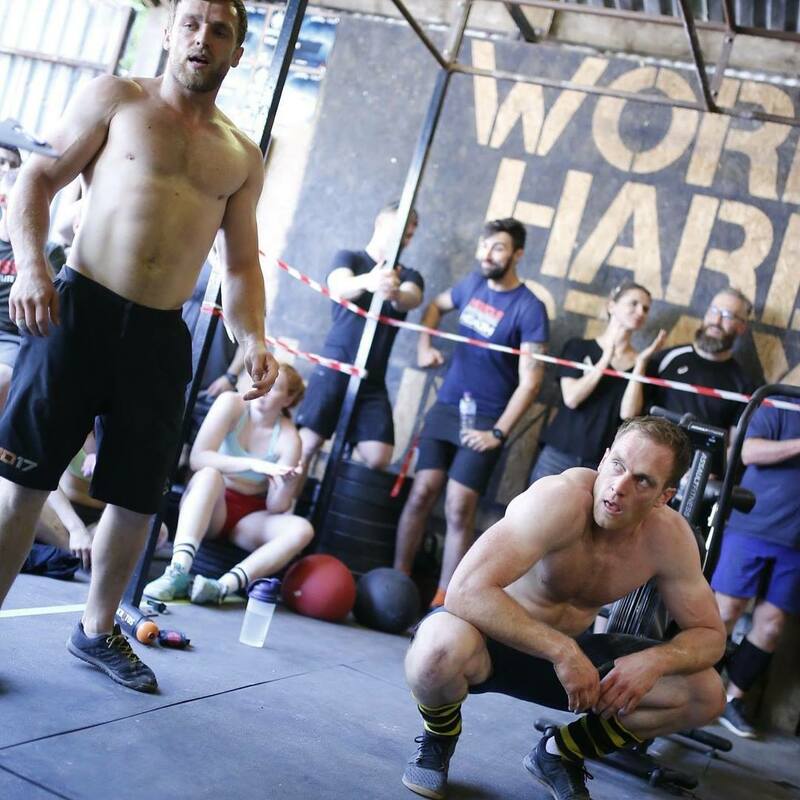 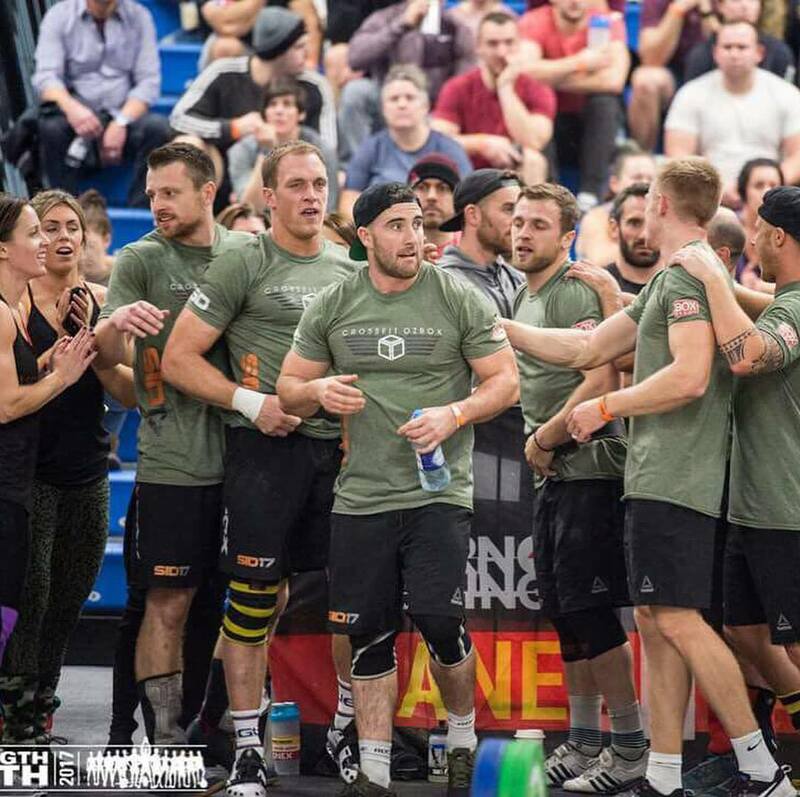 Sport brings about comaraderie, competition, enjoyment and an intensity that cannot be matched by any other means (courtesy of crossFit Inc). 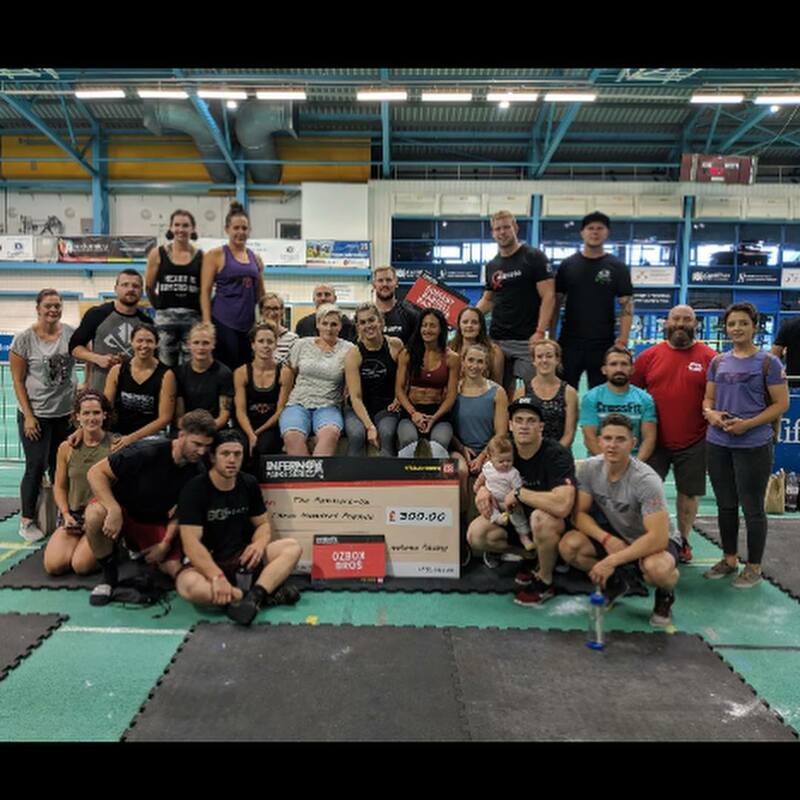 It is this comaraderie that generates a community within the gym. 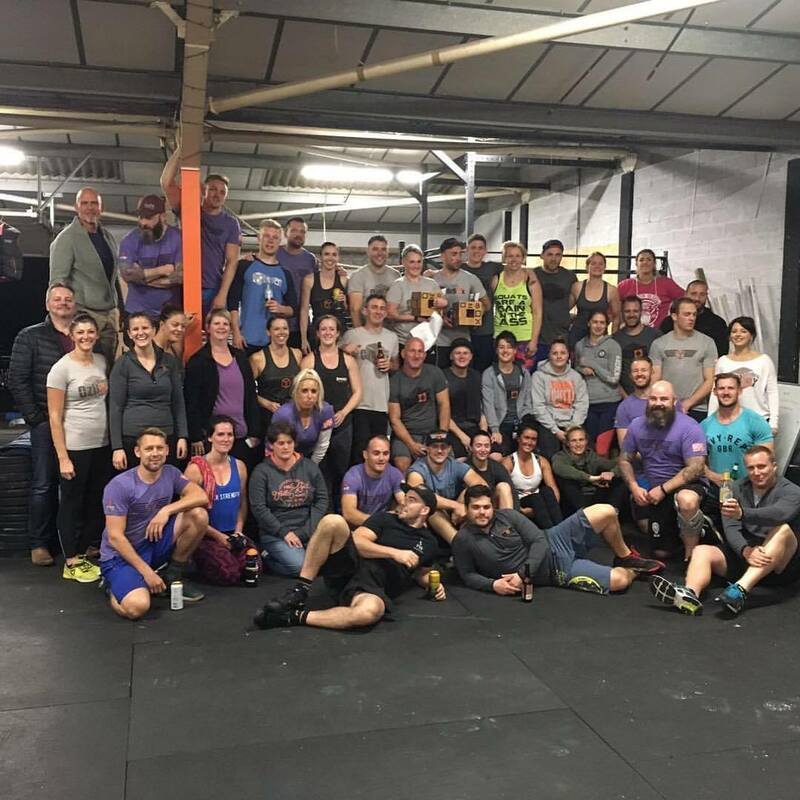 A place where people want to come not only to work out, but to meet with friends. 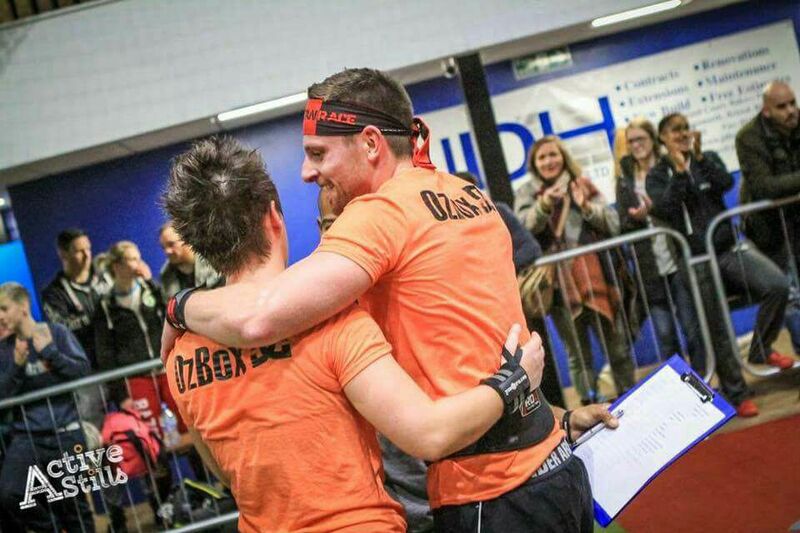 A Crossfit gym is a place full of positive energy where the loudest cheer is for the person finishing a workout last. 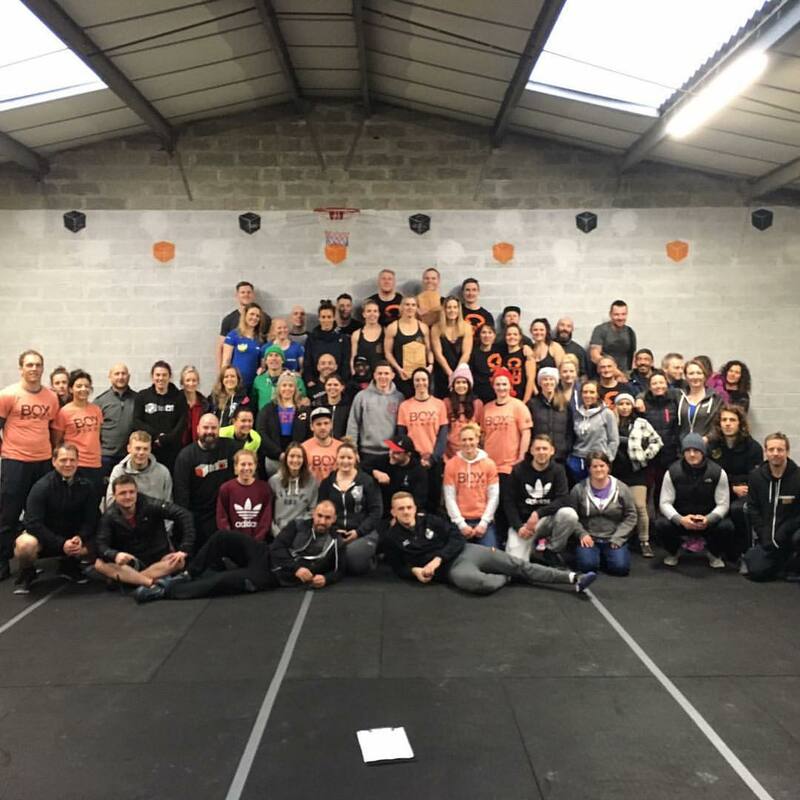 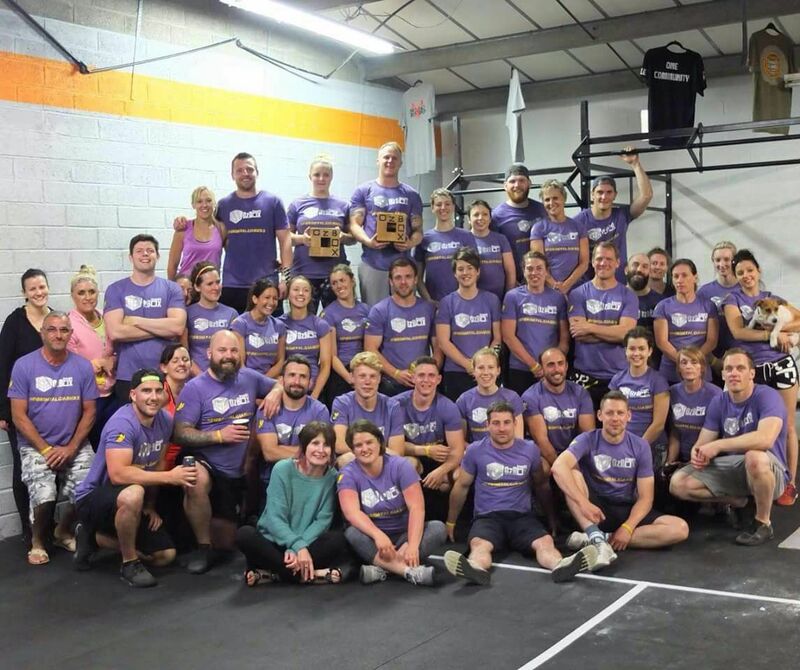 The communal aspect of CrossFit is a key component to its effectivness. 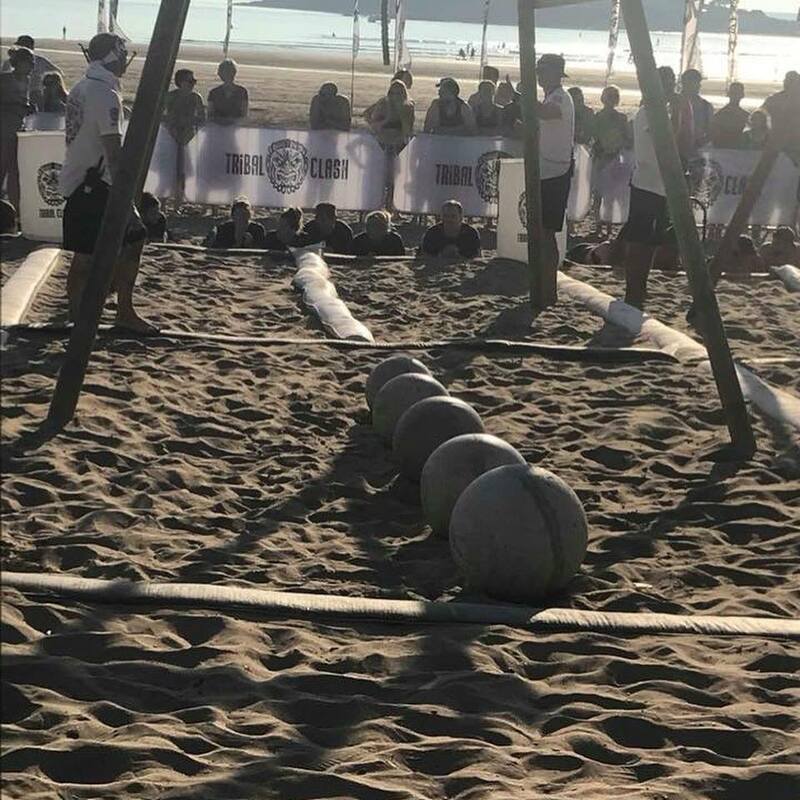 We firmely believe in working hard and playing hard.